Working at the office offers many cool productivity benefits: from smoking fast Wi-Fi to free coffee and more. But does your office have a pool? Where do you prefer to do work during the summer: at home or the office? 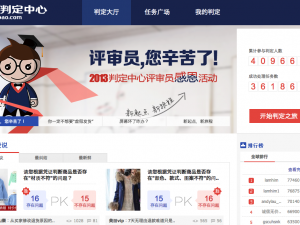 Users Solve Buyer-Seller Disputes at Chinese E-Commerce Giant Alibaba; Will Amazon, eBay Follow Suit?